Are you planning on taking a long distance car trip across the country? Looking for motorway inns to break up your journey? 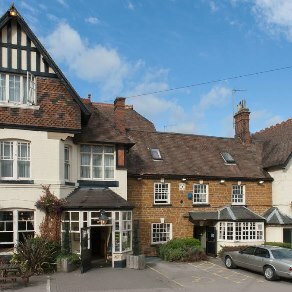 English Country Inns now features inns, pubs with rooms and hotels across the country which are located within a short drive of motorways. Use the map below to see which inns are located within a short drive of a motorway in England. You can zoom in, move around the map and click on the pins for more information! Perfectly placed just a couple of miles from the M1 motorway and 6 miles from Northampton, the Heart of England is a converted 18th century farmhouse with a pub, restaurant and 13 en-suite bedrooms. 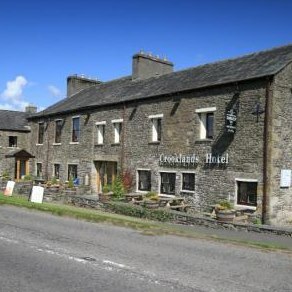 Surrounded by rolling hills and green countryside yet just 1 mile from junction 36 of the M6, the Crooklands Hotel makes an ideal stop-over on a long journey or equally is perfect for exploring the Lakes and the Yorkshire Dales. A 16th century former coaching inn, the Running Horses boasts an excellent restaurant and six delightful en-suite rooms. 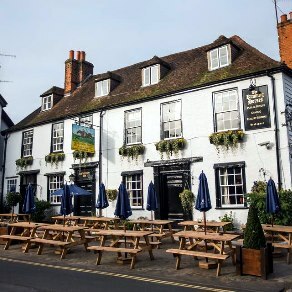 It is situated in the beautiful little village of Mickleham on the outskirts of Dorking, less than 4 miles from the M25.